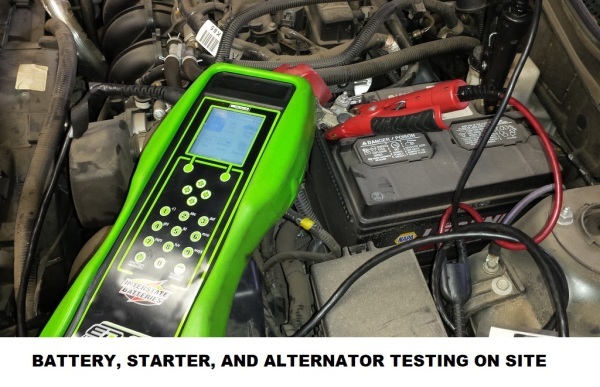 We understand that having your vehicle not start can be a nerve-wracking experience especially if you don't know or understand what's happening or how much something is going to cost. At A.B.E. Towing & Recovery, we believe in making sure you understand what's going on with your vehicle, what your options are, and knowing up front what your service will cost. Our ultimate goal is to make sure your vehicle is safe and that we earn your trust. 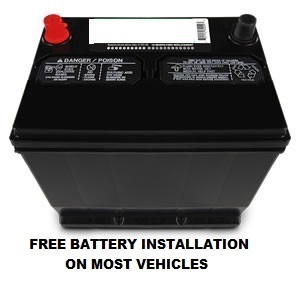 To start to earn that trust we only install reliable batteries made by Interstate. 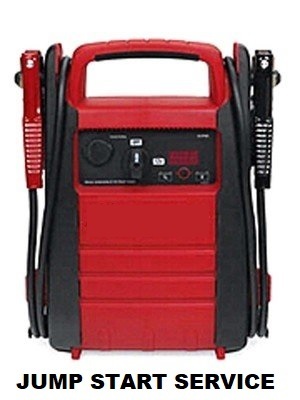 ​​Prices on batteries are very reasonable and are more likely less in price than your local auto parts store. 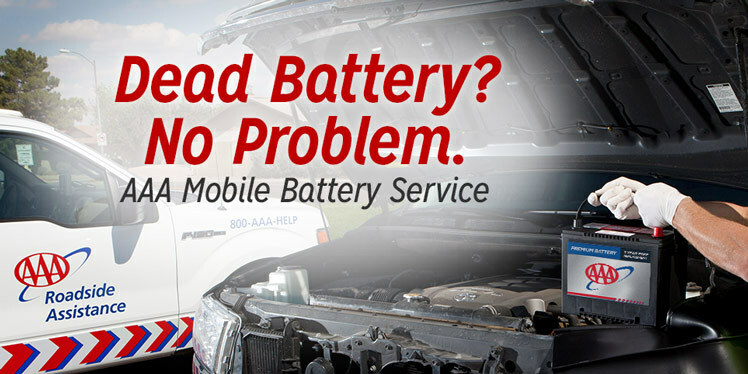 Call us for more information on battery replacement.